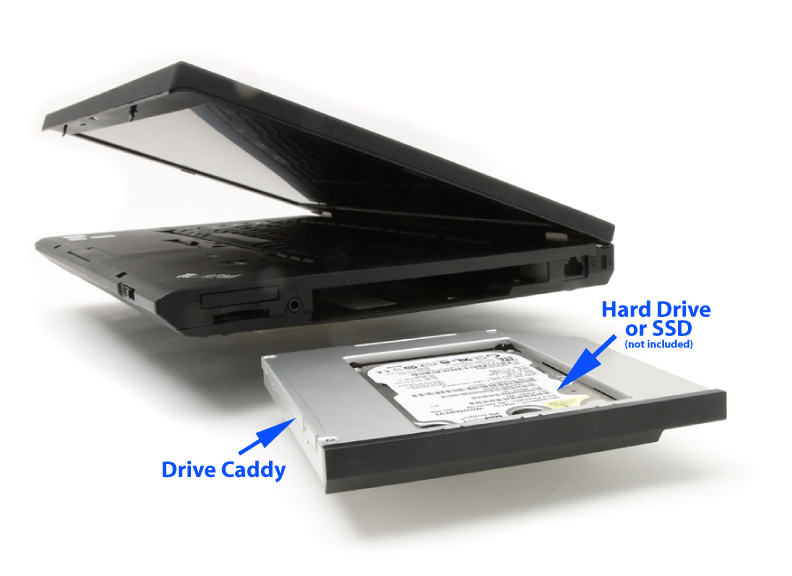 The HDD is well maintained in the caddy which fits easily into the slot provided for. Communication with Newmodeus is excellent and respectful of the customer. Good shop that I recommend.